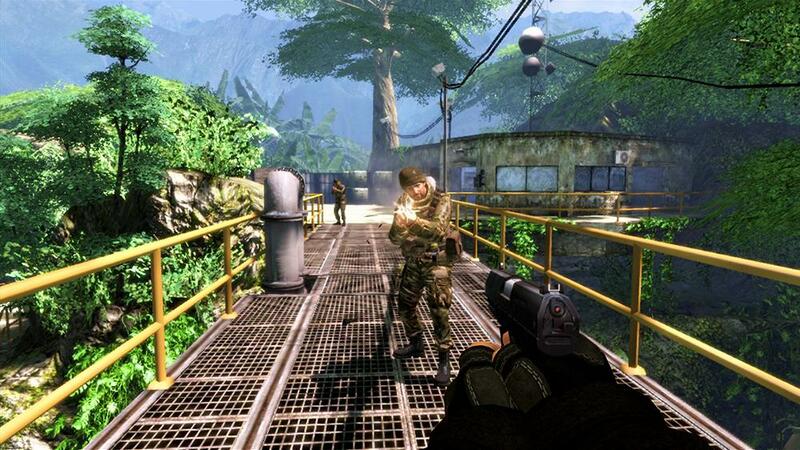 Check out the GoldenEye 007: Reloaded Demo! 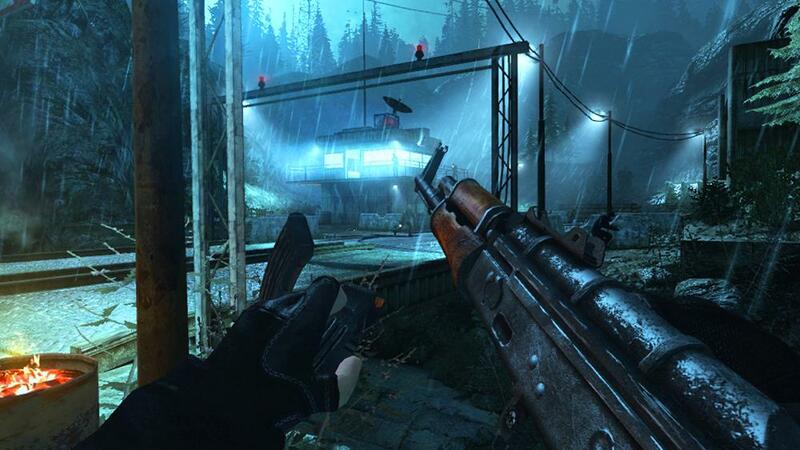 If you've wanted a chance to check out Goldeneye Reloaded for 360 like myself, look no further! A demo of the game has just been released. It's almost a gig download, so make sure you've got some space if you want to check it out. "Play through all the iconic movie moments re-imagined and updated for today’s gaming standards. Experience stunning visuals, a unique blend of action and stealth, and upgraded multiplayer. In the new MI6 Ops, test your 00 mettle in various agent skill challenges. Refined. Recharged. Reloaded."